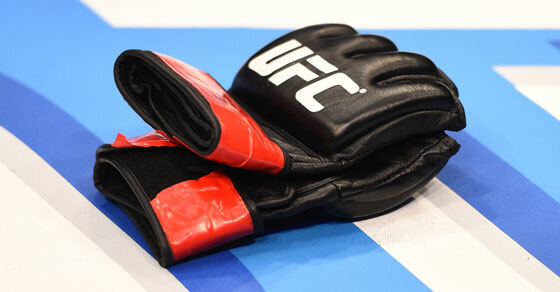 USADA announced today that UFC® athlete, Azunna Anyanwu, of Bensalem, Pa., has tested positive for a prohibited substance and accepted the standard one-year sanction for his anti-doping policy violation. Anyanwu, 36, tested positive for furosemide following an out-of-competition urine test conducted on October 18, 2017. Furosemide is a Specified Substance in the class of Diuretics and Masking Agents and prohibited at all times under the UFC Anti-Doping Policy, which has adopted the World Anti-Doping Agency Prohibited List. Anyanwu’s one-year period of ineligibility began on October 18, 2017, the date his positive sample was collected.